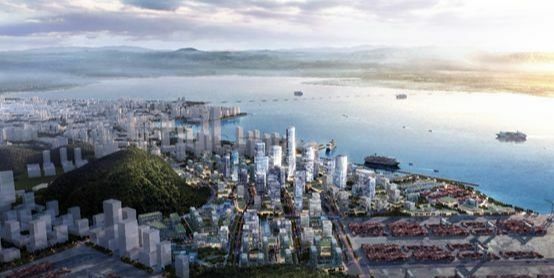 The Greater Bay Area has continued moving forward recently in its seemingly unstoppable development, with a plethora of new masterplans and policy instructions issued. Large scale changes in development towards a city cluster are creating strong implications for the future. 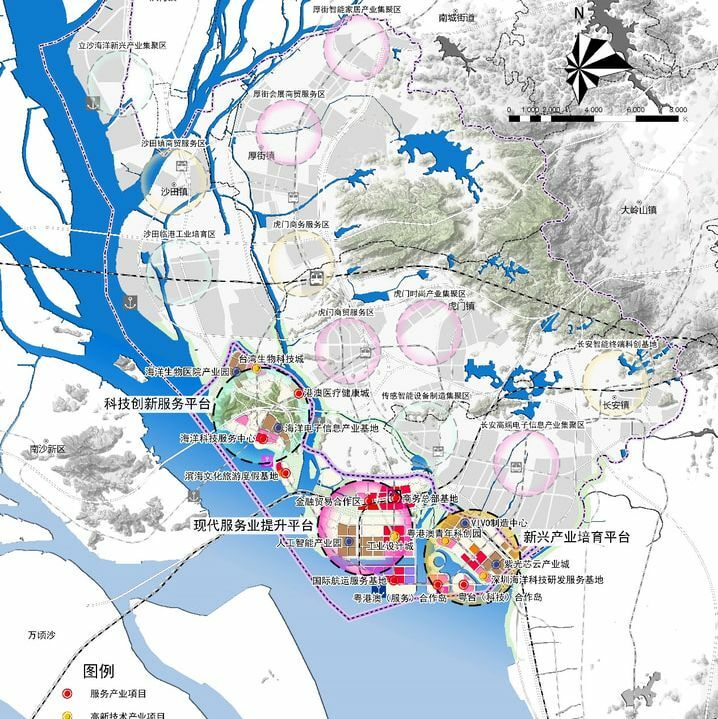 The Shenzhen government has just released the approved updated masterplan for its pilot FTZ area last month. 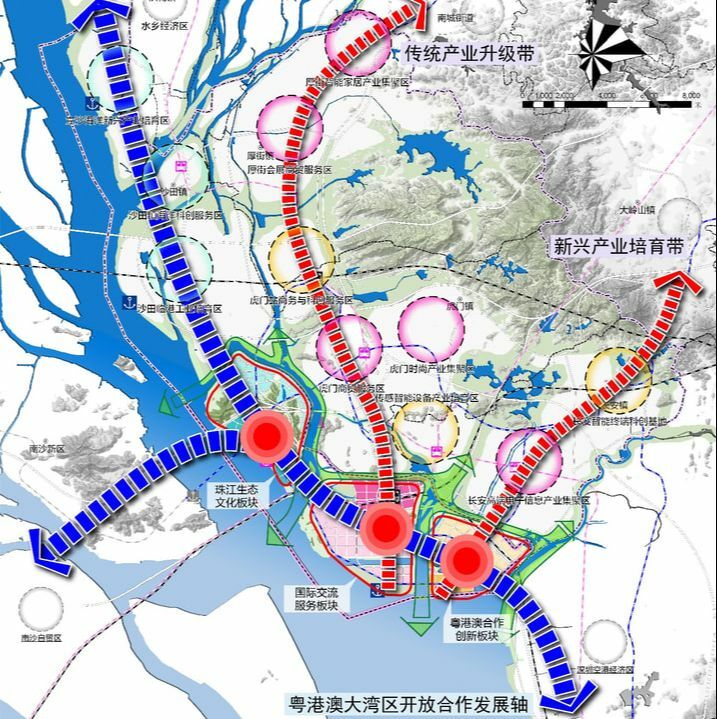 According to this plan, Qianhai-Shekou area will now be positioned as a new city centre and interface area for cooperation between Guangdong, Hong Kong and Macau. 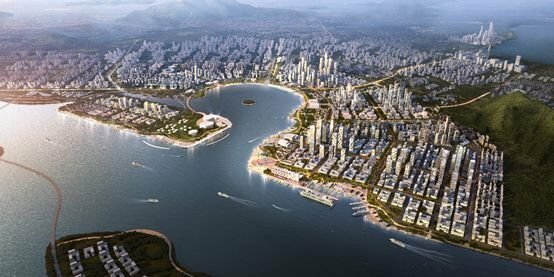 ​Considering the area's strategic location in the Greater Bay, the Shenzhen government is facilitating the development of this area to become an important hub for finance, modern logistics, information, and technology services that serve both domestic and international markets. ​With differentiated functions, the plan constructs the area into "two belts, one port and seven blocks." The coastal area will become the leisure and commercial centers for the goal of an eco-cultural belt, while the other belt will function as an urban comprehensive service zone. ​The whole planned area is expected to achieve eight hundred forty thousand employments with five hundred ninety thousand living population. More convenient transport system with 17 rail lines and one underground road have also been planned in the area. 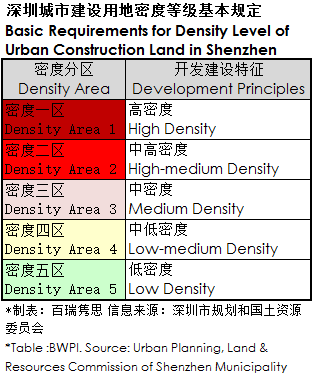 Shenzhen recently updated the provisions related to density zoning and plot ratio in the "Shenzhen Urban Planning Standards and Guidelines", and these have now been officially implemented. The core of the main central areas of the city are included in density areas 1 and 2 respectively, whilst most urban construction areas are included in density area 3. Ecological and sensitive landscape areas areas are divided into areas 4 and 5. Airports, ports, nuclear power plants and other special management areas are no longer included under density control. 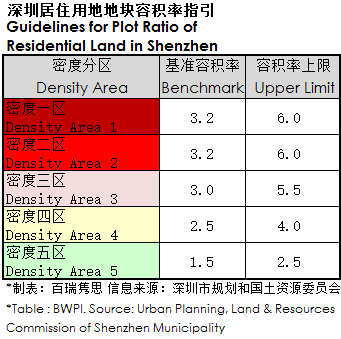 ​Benchmark plot ratios for residential land in density area 3 was increased from 2.8 to 3.0, and the upper limit of the plot ratio was increased from 5.0 to 5.5. If residential land in area 3 is within 500 meters of a metro station, then the upper limit of its plot ratio can be implemented according to density areas 1 and 2. Plot ratio in area 4 was also increased from 2.2 to 2.5. 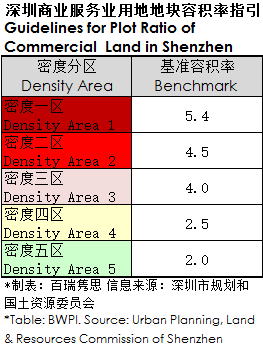 Additionally, the plot ratio of commercial and industrial land only specifies the benchmark of the land, and cancels the original upper limit. 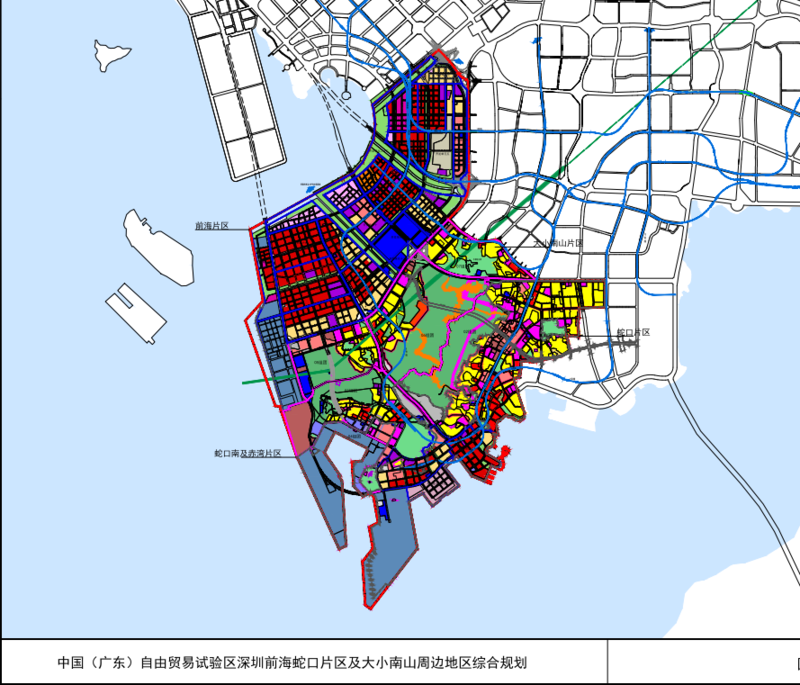 An expert review meeting of the Urban Master Plan of the Binahiwan New Area of Dongguan district(2018-2035) passed the plan last month, providing the guidance for the area to commence a new stage of urban development. 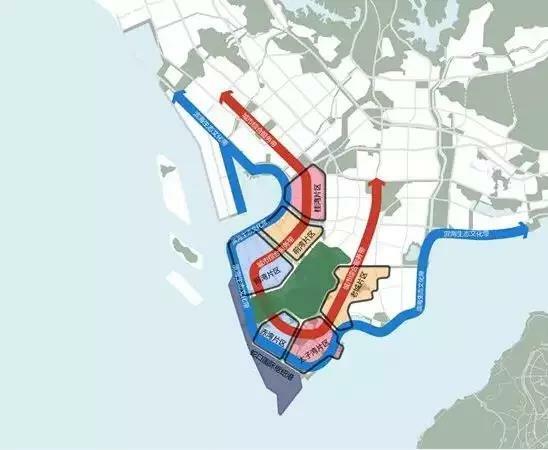 The ​New Area of 84.1 km2 in size is located around the historic centre of Humen city, located at the core of the Greater Bay Area between Guangzhou and Shenzhen. The location advantage is significant. Weiyuan Island - Ecological and Cultural Zone. 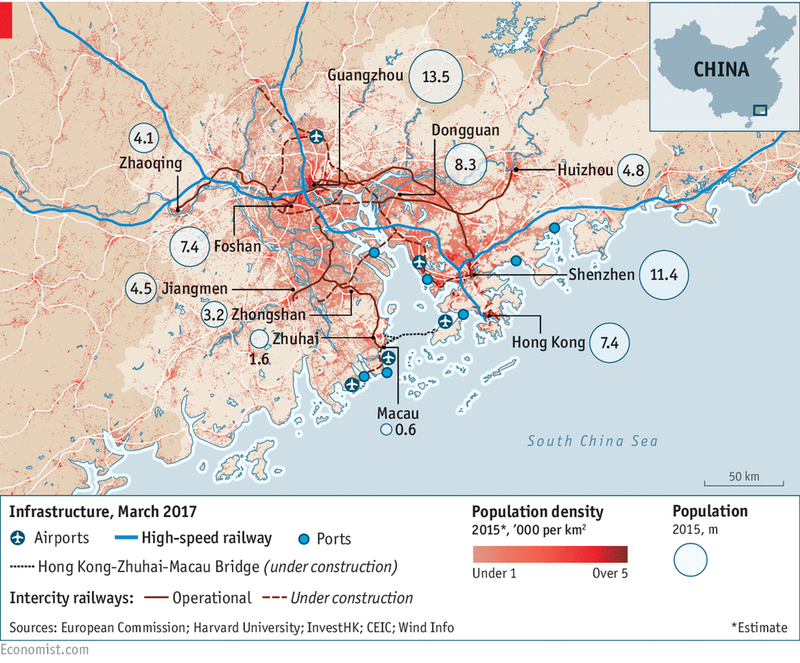 ​The new area is expected to be built within 16 years with 8 railway lines, 4 highways and one port, and is intended to play a special role absorbing the overflow of population from the surrounding mega-cities of Shenzhen, Guangzhou and Hong Kong. 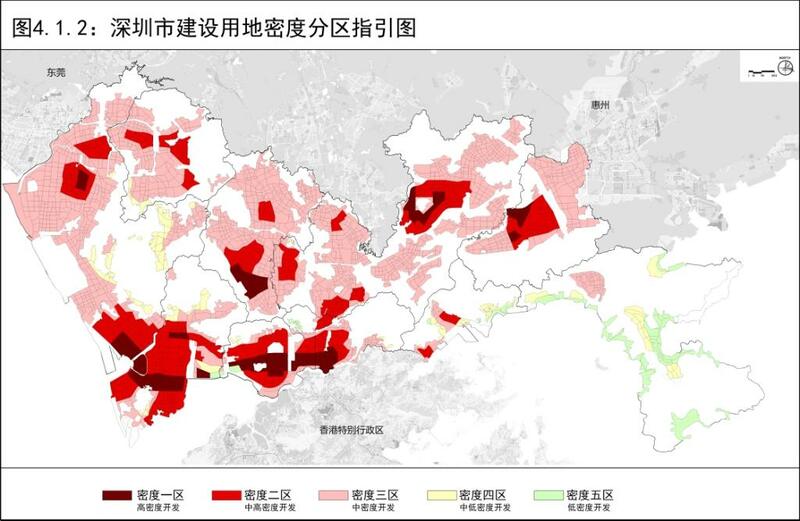 The integration of the Greater Bay Area is a major strategic initiative of the Chinese government's development goals. 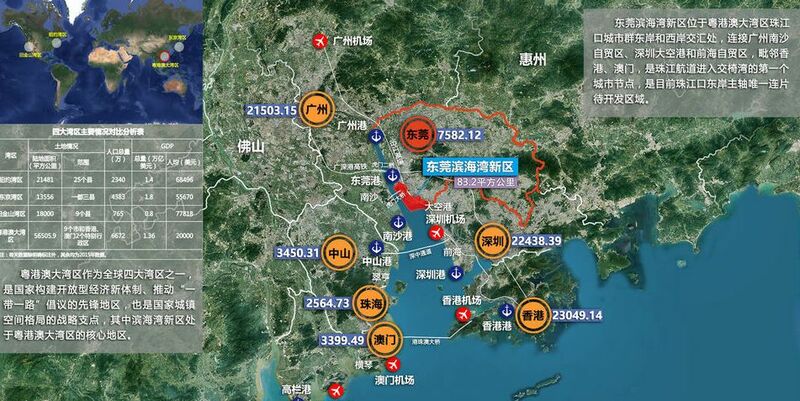 The strategic positioning of Guangdong-Hong Kong-Macao Greater Bay Area and its major cities was further clarified this month through the Hong Kong and Macau Affairs Office of the State Council (HMO). It is intended that the major cities of Hong Kong, Macau, Guangzhou and Shenzhen will play the leading roles according to their comparative advantages in driving overall development of the region and in sharing of the benefits. build an international legal and dispute resolution service center in the Asia-Pacific region. promote moderately diversified economic development. 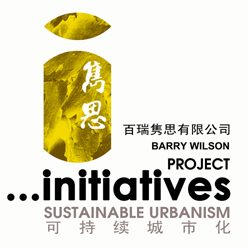 strive to build itself into an innovative and creative city with world influence. 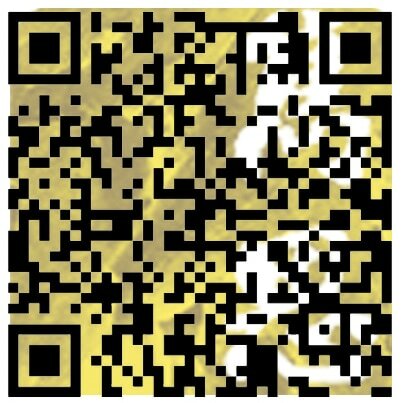 enhance the functions of international business, transportation, education and culture centre. According to Zhang Xiaoming, director of the HMO, Greater Bay Area is positioned as a dynamic world-class city cluster, a global technology and innovation hub, a giant pivot of Belt and Road (B&R), a showcase for in-depth cooperation between the mainland and Hong Kong, Macao, as well as a quality living circle to provide an ideal place for living, working and travelling.